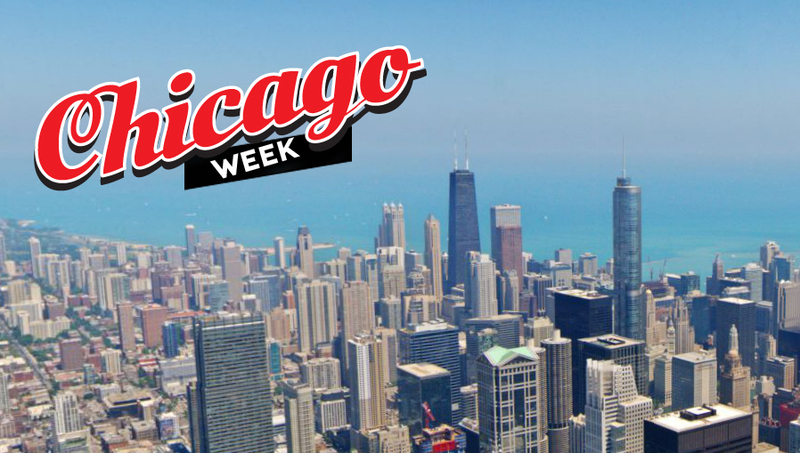 This week we will be honoring Chicago, in honor of World Basketball Festival. Later this week, Nike’s third-annual World Basketball Festival lands in Chicago. The event was created to celebrate not only the sport itself, but also the culture that’s so closely intertwined with the game. And when it comes to that game, there aren’t many cities more important to its history than Chicago. All week long, we’ll be taking a closer look at the host city, and celebrating its place in the sneaker world. While basketball undoubtedly plays an important role in its sneaker relevance, it goes far deeper than just hoops. So, as Team USA prepares for the 2014 World Cup, we’ll be going in depth on the sneakers, shops, and individuals that have made Chicago such an important place in this culture. Be sure to check back each day for special features on all things Chicago.